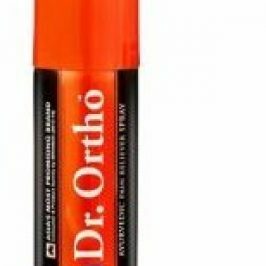 View cart “DR Ortho Spray 50 ML” has been added to your cart. Remove dead Skin cells and makes the skin smooth and Supple. 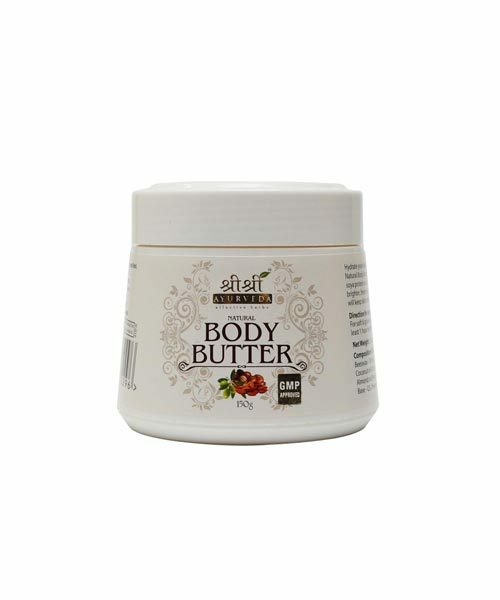 The product contains shea Butter, cocoa butter, soya protein and almond protein. 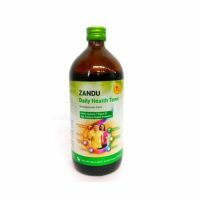 It is used to remove dead Skin cells and makes the skin smooth and Supple.